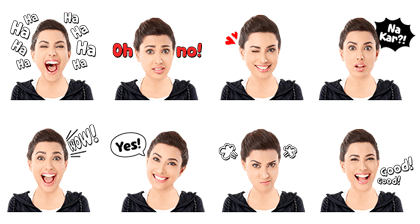 http://www.line-stickers.com/ – Mehwish Hayat Special Line Sticker | Special stickers featuring Mehwish are now available on LINE! Download them today and have fun sending Mehwish stickers to all your friends. Available till July 7, 2016.